GEMTECH’s newest addition to the “Extreme Duty Line” of suppressors, the ONE is a true multi-caliber solution. Supporting calibers from .17HMR all the way up to .300WM and everything inbetween, this is the only rifle suppressor that you will ever need! 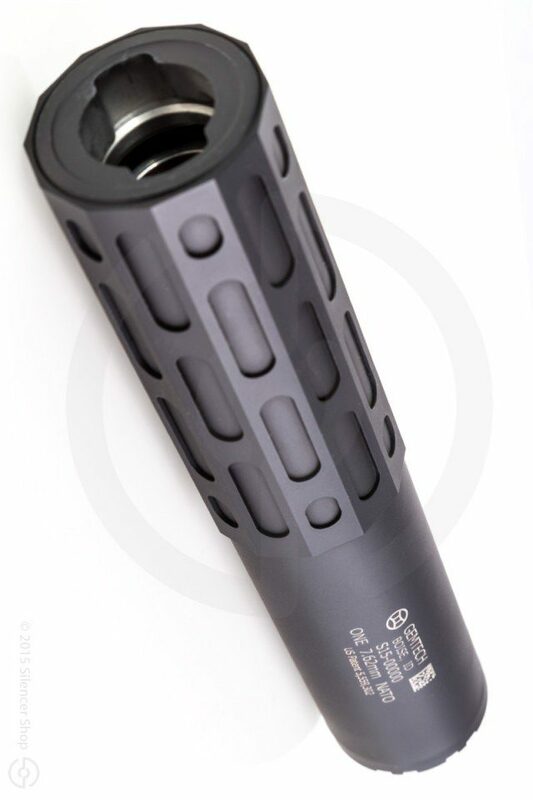 The ONE is made from Titanium and Inconel and built to withstand the toughest US military SOCOM standards but light enough that it won’t weigh down your lighter small caliber hosts.